Hip pain is a fairly common complaint among both men and women, and especially among people who are very physically active. Several factors can cause or contribute to hip pain, but one of the most common causes is a condition called femoral acetabular impingement or FAI. Your hip is a ball-and-socket joint comprising two main bones: your femur or thigh bone and your pelvic bone, or more specifically, a concave area of the pelvic bone called the acetabulum. The acetabulum is shaped kind of like a cup. It forms the socket portion of the joint, cradling or cupping the rounded, ball-shaped head of the femur (also called the femoral head). Both the femoral head and the acetabulum are lined with a thick layer of cartilage, which prevents friction between the joint components and helps the joint move smoothly. Sometimes, though, the cartilage can be damaged, or the hip joint may not “fit together” the way it’s supposed to. In both these cases, friction inside the joint increases. Arthritis is one cause of hip joint friction, but it can also be caused by FAI. FAI can be categorized into three broad “types,” depending on whether the femur or acetabulum is causing problems. In a pincer impingement, hard growths called bone spurs or other irregularities occur on the surface or edge of the acetabulum. These irregularities scrape against the femoral head, pinching it and causing symptoms. Cam impingements are caused by irregularities on the femoral head. These irregularities can prevent the ball part of the joint from moving smoothly in the socket, and they can also damage the surface of the acetabulum. Some people have a combination of both pincer-type impingement and cam impingement, which means both joint components have some sort of irregularities that are increasing friction inside the joint. Some people who have FAI have defects in the shape of the joint. These defects can be present from birth or develop as the bones form, or they may be caused by traumatic injury. Left untreated, FAI can cause substantial damage to the hip joint components. As the ball and socket portions rub against each other, friction inside the joint increases, which in turn leads to irritation and inflammation inside the joint. 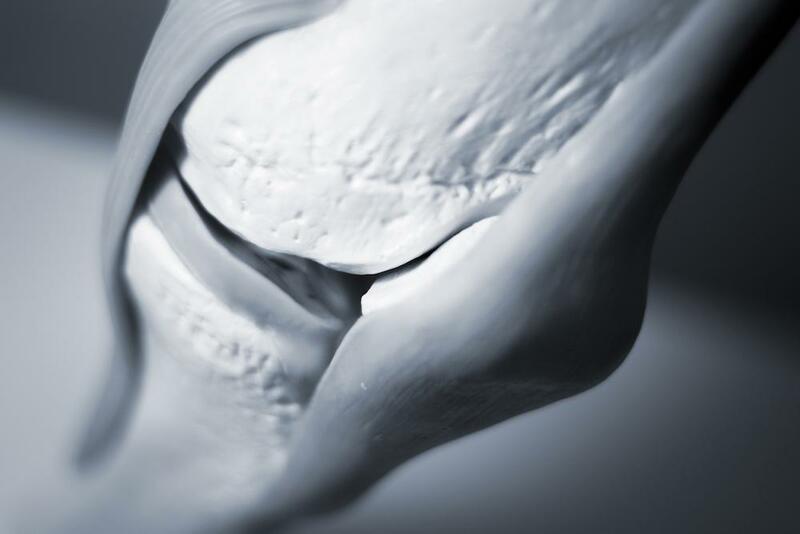 Over time, the protective layer of cartilage will become worn in areas where friction is greatest, resulting in pain, stiffness, and general joint dysfunction. Many people with advanced FAI find themselves limping or changing the way they walk in order to take pressure off the sore hip. Instead of relieving friction and pain inside the affected joint, changes in the way you walk can wind up placing excess strain on your other hip, which means it may be at an increased risk for damage. Because of the uneven wear and increased friction inside the joint, people who have FAI and don't have it treated are at an increased risk for developing severe arthritis in the hip. Over time, untreated FAI can increase the likelihood you'll need a hip joint replacement, or it can mean you'll need a hip replacement earlier than you otherwise would. Treatment begins with conservative options like rest from strenuous activity combined with physical therapy to restore function and reduce stiffness and pain in the joint. Over-the-counter pain medicines can help with some symptoms, and injections of corticosteroids also can be very beneficial for more moderate to severe symptoms. When conservative techniques aren’t effective in providing symptom relief, Dr. Coleman may recommend a minimally invasive procedure called a hip arthroplasty to repair the joint surfaces, remove bony growths, or perform other procedures to help restore normal joint function. Because different conditions can cause painful hip symptoms, the only way to know if you have FAI or another underlying problem is to have your hip pain evaluated. As a leading orthopedic surgeon, Dr. Struan Coleman is skilled in diagnosing the cause of hip pain so patients can receive the most appropriate and most effective care for their needs. Take the next step toward resolving your hip pain and stiffness. Contact the practice and schedule your consultation and evaluation today. 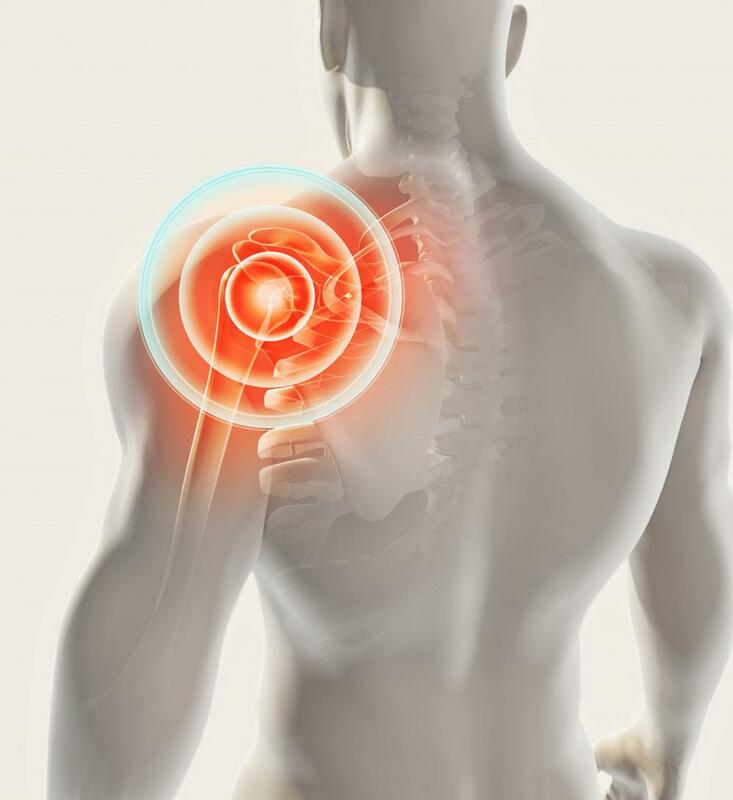 Have you sustained a shoulder injury during sports, work, or another accident? 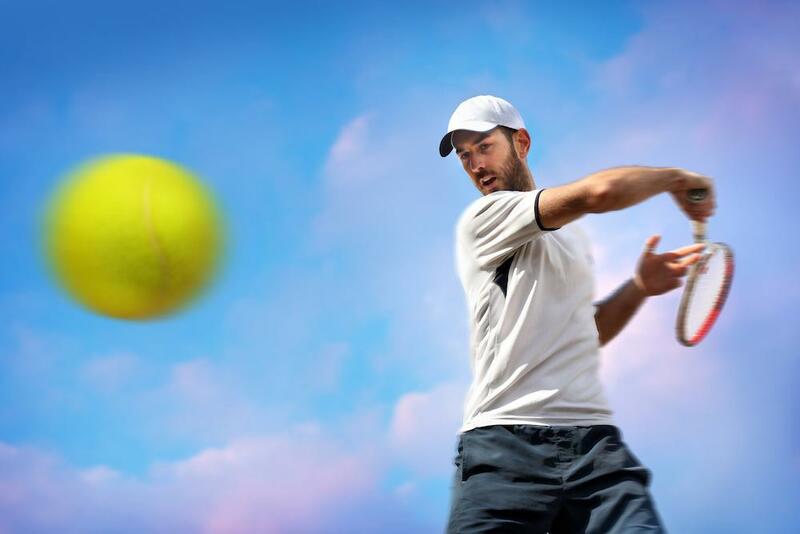 Find out how a shoulder arthroscopy can help you fully heal from shoulder conditions. Here’s what you need to know about this minimally invasive procedure. Arthroscopic surgery is a minimally invasive procedure that allows a physician to see inside a joint. It dramatically reduces patient pain and recovery time. Knee pain can stop you in your tracks. And meniscus damage, which can occur during activity or due to degeneration of this cushioning cartilage, could be the cause. 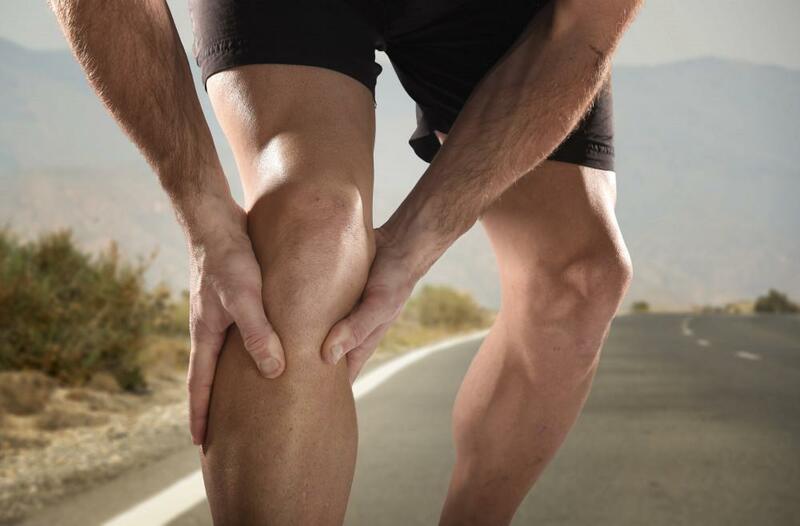 Be aware of the 10 most common ways you could damage your meniscus.